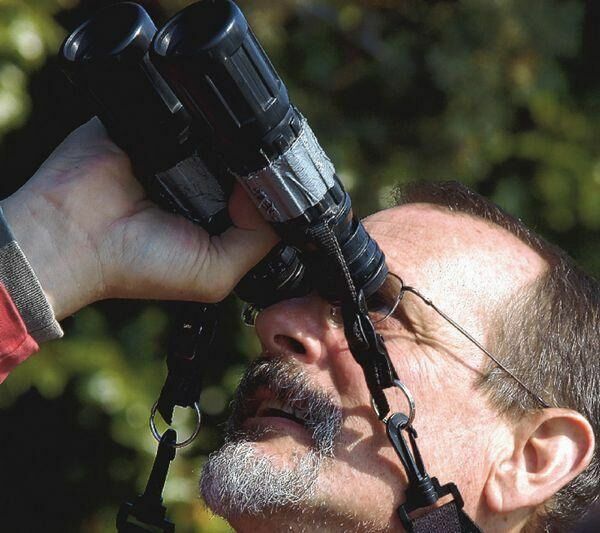 Since 2007, to honor the memory of Waldo Holt, the Central Valley Bird Club maintains funds dedicated to the conservation of Central Valley birds. 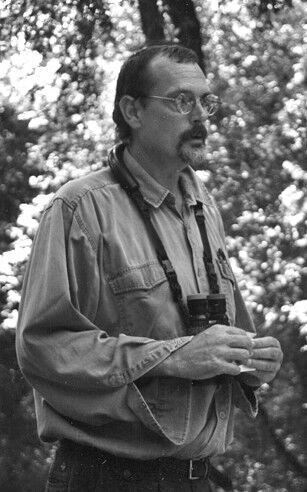 Waldo was a founding member of CVBC, its first Secretary, and was one of those instrumental in starting the annual Central Valley Bird Symposium. Waldo passed away in 2007 at the age of 57 after a long battle with cancer. A life-long resident of Stockton, Waldo came to birding as an adult, taking classes and going on field trips with the San Joaquin Audubon Society. He was an accomplished batik artist, a lover of both the arts and the outdoors, and a quick student. He soon became one of the county’s top birders, and became an expert on the status and distribution of birds in the area. One of his focuses was the state-endangered Greater Sandhill Crane, where he served on the interagency working committee to pursue a recovery plan. His efforts earned him the Lodi Chamber of Commerce Conservationist of the Year award at the Sandhill Crane Festival in 2002. Another major focus of his concern was the highly migratory Swainson’s Hawk, a species that summers and breeds in the Central Valley and spends winters in southern South America. He worked tirelessly to increase the understanding of status and distribution of Swainson’s Hawks in the Valley, preserve their nesting habitat, and deter development that threatened nesting. A county-wide Multi-Species Habitat Conservation Plan was developed with his help, and his steady hand and respect from both sides of the issue helped bring it into being. It was his passion for conservation, lack of political ambition, leadership, and fair-mindedness that earned the respect of everyone whoknew him. His efforts for Central Valley birds are sorely missed, as well as the witty and delightful man that he was. If you would like to make a donation directly to the Waldo Holt Conservation Fund, Click Here.